Dear Friends, I write to you as I take in Mother Nature’s full on expression session going on right now outside my window. We’ve got sun, rain, rainbows, wind, vibrant flowers and the raging wild blueall of this, making for a vibrant springtime movie. And the soundtrack for this inspired moment is pianist Billy Childs’ latest recording called “Autumn: In Moving Pictures.” Billy’s writing is amazing and the group just devours his challenging compositions and makes it sound effortless and natural. 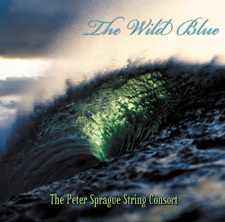 The instrumentation is unique and includes Billy on piano, Larry Koonse on guitar, Bob Sheppard on woodwinds, Carol Robbins on harp, Scott Colley on bass, both Antonio Sanchez and Brian Blade on drums and the Ying String Quartet. Billy’s direction with his group has been a major inspiration for me and I think about this a lot as I compose and lead my own String Consort group. Click here to find out more about his incredible music. 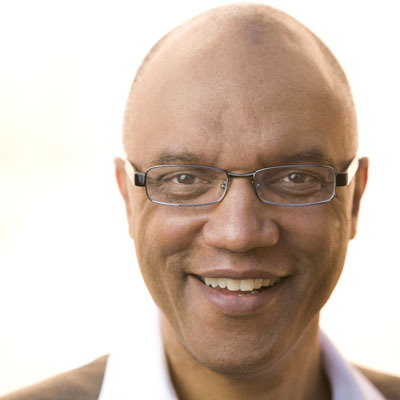 Composer and pianist Billy Childs. 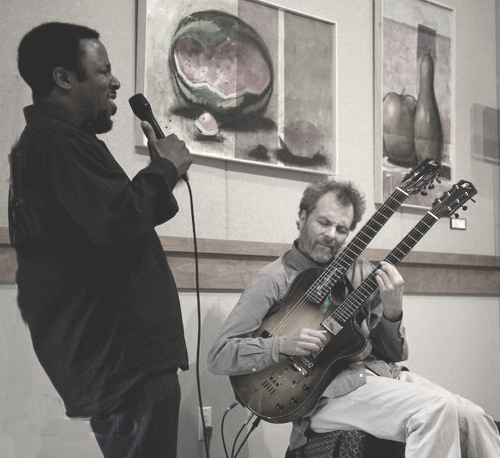 Also filling up the airwaves on my recent spins around San Diego was an inspired night of music at the Neuroscience last week with guitarist Anthony Wilson, Larry Goldings on organ, Jeff Hamilton on drums and Gilbert Castellanos on trumpet. What a band! They went from a classic Duke Ellington slow blues to a back beat spaghetti western sounding groove morphing into Sonny Rollins’ classic “Why Don’t I” thrown in between. A fantastic night of music and I’m so glad that concert curator Dan Atkinson is enriching our lives here in San Diego by bringing in such unique artists. Bravo! Yesterday an 18 year-old singer-songwriter named Melody Ebner came to my studio to record four of her original songs and this too was an inspired moment of music! How exciting to meet someone with such great spirit and has such a natural connection to singing. What a voice! I’ll keep you in the loop on how things progress and hopefully we’ll hear a lot more from Melody. Tonight the magic continues as Pat Metheny plays a concert in San Diego featuring music from his current CD release called “Orchestrion.” It’ll be great to hear him live and it’ll be Pat playing along with a large ensemble of mechanical driven instruments, all controlled by a central computer. Pat developed this idea and played all of the separate parts. It’s a wild concept and if you want to know more about it click here. And maybe I'll see you at the show tonight! 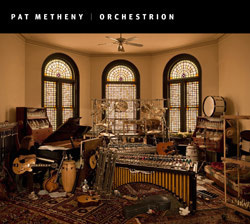 Pat Metheny's latest release called "Orchestrion." I’ve got a zillion gigs this week starting out with a duo show tomorrow at Palomar College with guitarist Fred Benedetti. It’s a free midday concert and look below for details if you’re free. From there I’m heading to play solo guitar at the Roxy on Thursday evening. On Friday I’m playing a benefit solo concert for Project Turnaround in Solana Beach. It’s for a wonderful cause and these folks are doing good work. I’m thrilled to be connecting with pianist Geoffrey Keezer and percussionist Zach Harmon on Saturday afternoon for a concert at the Healing Arts Festival on Adams Avenue in San Diego. This should be a fun event with all sorts of healthy minded folks convening and then there will be us, traveling off into unknown sonic worlds in search of truth and the illusive meaning of jazz. Speaking of jazz, check out what the rockers from Spinal Tap think of jazz. I’m still laughing! Vocalist Kevyn Lettau and I are playing a duo show at the Roxy on Saturday night. It’ll be a classic north county moment of music, friendship and falafels. Hope to see you there. On midday Sunday I’ll be connecting with the Bob Magnusson Group playing an afternoon show at the Boathouse in Coronado. It’s a beautiful setting with mega views into the harbor and then you can add in our music as the final touch. Big fun! And the last hit of the week will be a show on Sunday night with vocalist Leonard Patton at the Tango del Rey in Pacific Beach. It’ll be just the two of us doing what we’ve been doing for the last 15 years. He’s one my favorite muso’s to connect with and his blend of jazz and soul is irresistible. Can’t wait! Leonard Patton and Peter driftin' on a reed. Fred Benedetti  guitar 12:30 PM Zipping over to Palomar College for a free to the public noon time hit. 7 PM Sharing my music with this wonderful organization and cool event. Zach Harmon  percussion 12PM to 1PM The amazing muso Geoffrey Keezer leading us through some cool grooves and levitational techniques too. Can't wait! Kevyn Lettau  vocals 7 PM Our once a month hit as a duo at the Roxy. Duncan Moore  drums 1PM to 3PM Cool afternoon hit in elegant Coronado. 7PM Hanging with the supreme vocal styles of Leonard Patton.